ATC Oil & Gas Systems, S.L. 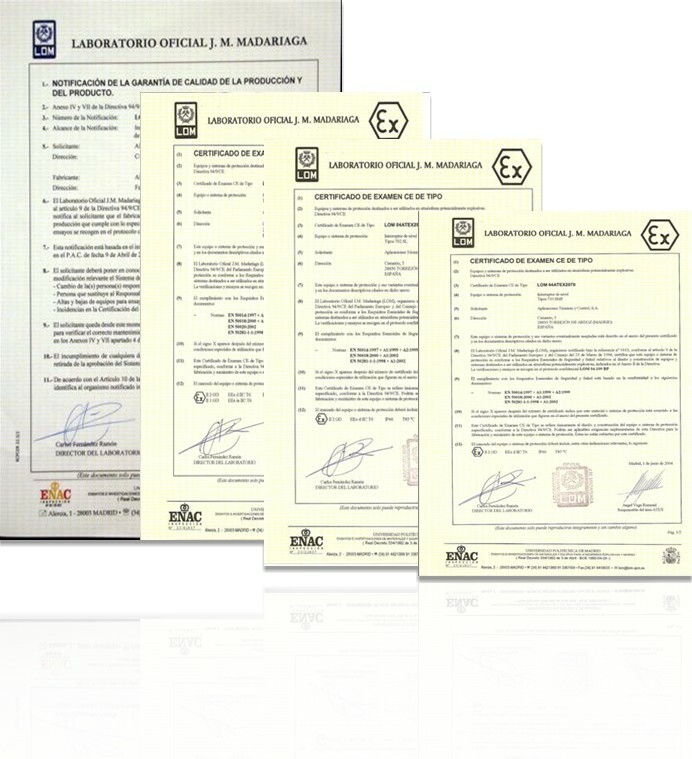 is an ISO 9001 / 2008 certified company and is supported by Laboratorio oficial Madariaga with ATEX 94/4/EC compliance.All our systems are EC stamp and PED 97/23 and moreover with ASME U Stamp when it is required. ATC Oil & Gas Systems, S.L. owns its test bench instruments which are ENAC. 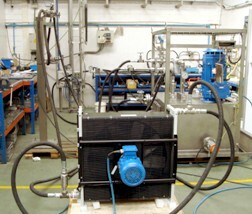 - Dynamic heat-intercharge test bench for cooler eficiency to design new coolers. - Electrical laboratory for isolations and signal checking. - Temperature elements; calibration, repetitiveness analysis and graphics. 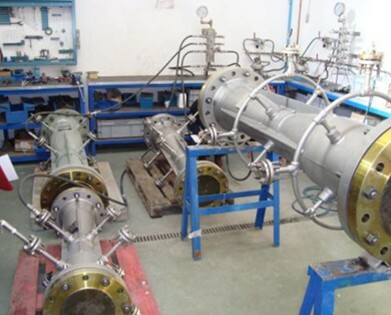 - Pressure instruments; calibration and pressure tests. - Hydrostatic pressure bench from 10 Bar up to 1000 Bar. ATC Oil & Gas Systems, S.L. has state-of-the-art equipment for machining, welding, assembly and testing to aim the highest quality of all of our products, which are produced under stringent quality assurance programs. Welding Book according with ASME IX, WPS, PQR, WPQ are standard documentation for all systems.